Megan’s Slumber was originally carved by Marko in Gozitan limestone for his Modern Romantics exhibition in Mayfair, London. 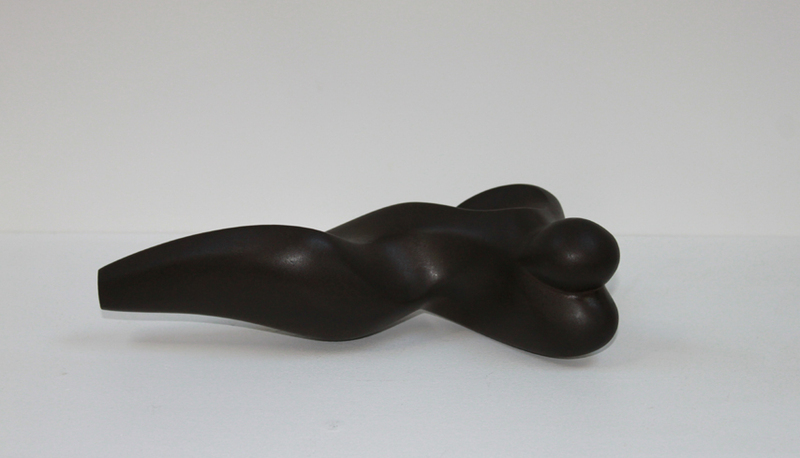 This sculpture is available as a limited edition of 30 cast in Bronze resin and 9 in solid Bronze. The sculpture was inspired by Marko’s daughter Megan who used to fall asleep reading her books.